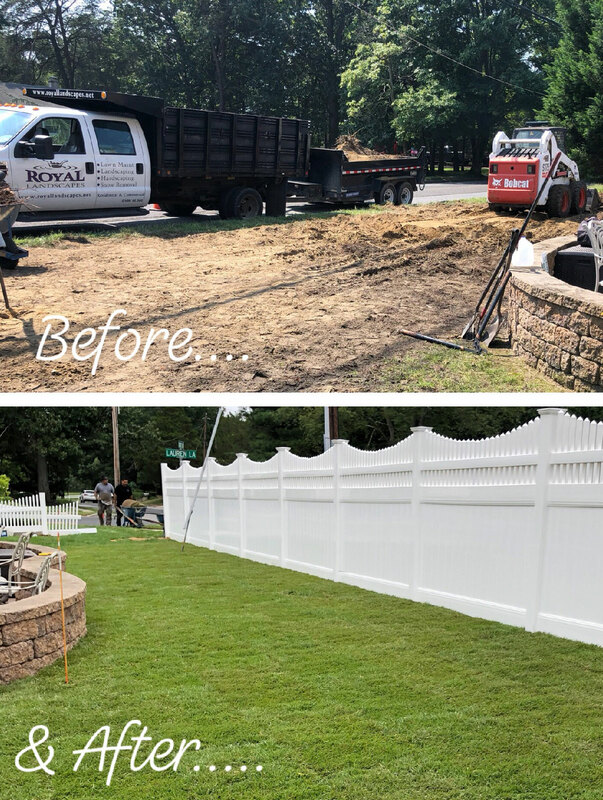 If you have an empty lot or a dirt-patched lawn but want a lush, green carpet of grass, sod installation is the fastest way to transform your property into a beautiful and thriving landscape. It’s also easier to maintain, and less time consuming than starting from scratch with seed. The day that you install is the day that you have a fresh, beautiful and green lawn. As an experienced landscaping company in South Jersey, we are able to help you determine the proper type of sod for your property, as well as adapt to any existing design plans you may already have. We are dedicated to making sure that our team possesses the skills and knowledge to ensure your new lawn is installed properly for long term durability. We will do an initial assessment of your property and then determine a quote that best fits your needs and budget.